It includes everything you need to be able to do that. And it excludes everything that could get in the way. Ashampoo Burning Studio 6 is still totally simple and intuitive to use. We listened to your feedback, added the new functions you asked for and made a long list of corrections and changes. 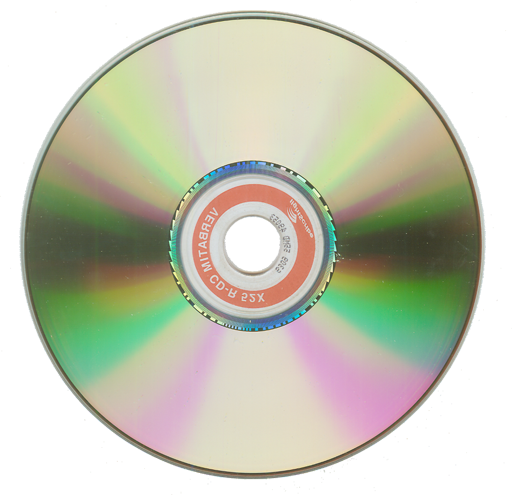 The result is a better, more powerful and more efficient CD, DVD and Blu-Ray burning application than ever before.